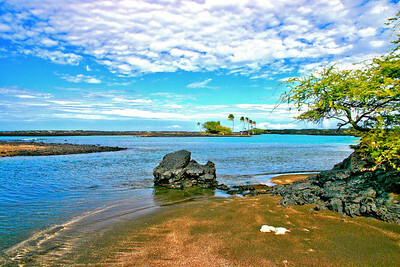 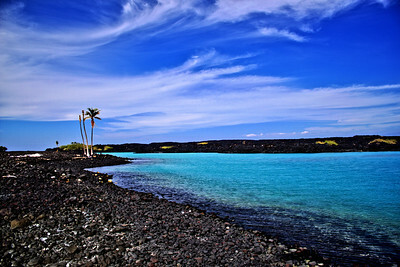 Kiholo Bay is located on Hawaii's Big Island's Kona coast. 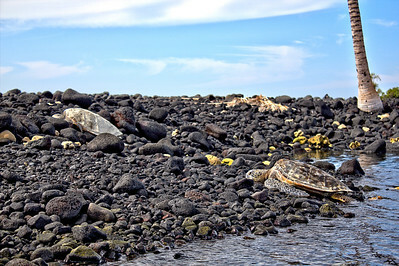 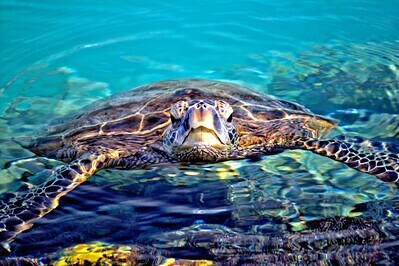 These are protected creatures and they are studied here by the University of Hawaii. 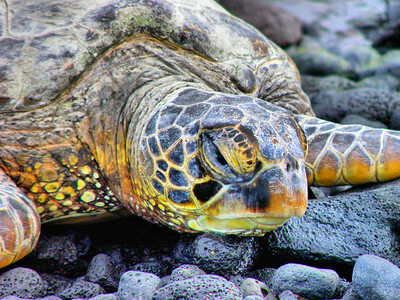 "Lava Turtle" Another favorite of ours. 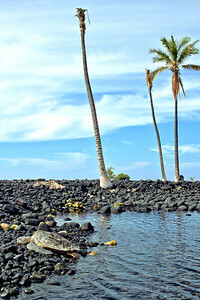 We have a 60 x 24 print of this leading down from our upstairs to the lower level.